There are two major airport lounge programs, Priority Pass and Lounge Club, that have credit card partners that subsidize the cost of membership. There are also credit cards that can get you access to the lounges, but they come with hefty annual fees, so you should weight the cost against the benefits to see if any of these cards are a good fit for you. Three credit cards offer free unlimited access to Priority Pass lounges: the American Express Platinum Card, the American Express Mercedes Benz Platinum Card, and the Citi Prestige Card. Only one card includes unlimited lounge access to the Lounge Club: the Ritz-Carlton Rewards Credit Card from Chase. The Amex Platinum and Amex Mercedes Benz Platinum cards offer similar benefits, but the sign-up bonuses differ. The Mercedes Benz card currently has a 50,000-point bonus and the standard Platinum card is currently offering a 40,000-point bonus. The Mercedes Benz card also comes with a higher annual fee of $475, which is $25 more than the other Platinum card. Although you don’t have to own a Mercedes in order to get the Mercedes Benz Card, it offers an additional $100 off Mercedes accessories if you do. Despite the high annual fees, both of the Amex Platinum cards offer very tangible benefits that practically negate the cost, particularly if you travel often. Unlimited access to Priority Pass Lounges is an especially valuable benefit if you travel a lot. 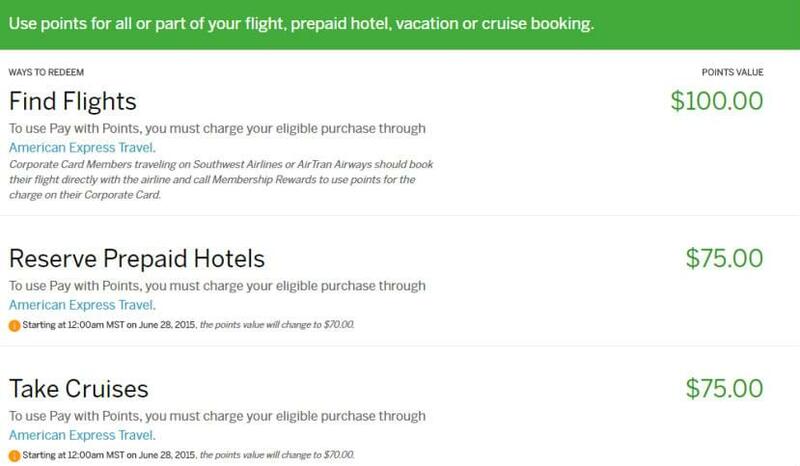 At $395 annually, the Priority Pass Prestige membership costs nearly as much as the Amex cards annual membership fee. As a cardholder, you’ll be able to take advantage of those lounges and many others. Only the cardholder can access Priority Pass Lounges and Delta Sky Club for free. Guests can enter at the discounted rate of $27 for Priority Pass and $29 for Delta Sky Club. You can bring up to two guests for free to the Airspace and Centurion Lounges. 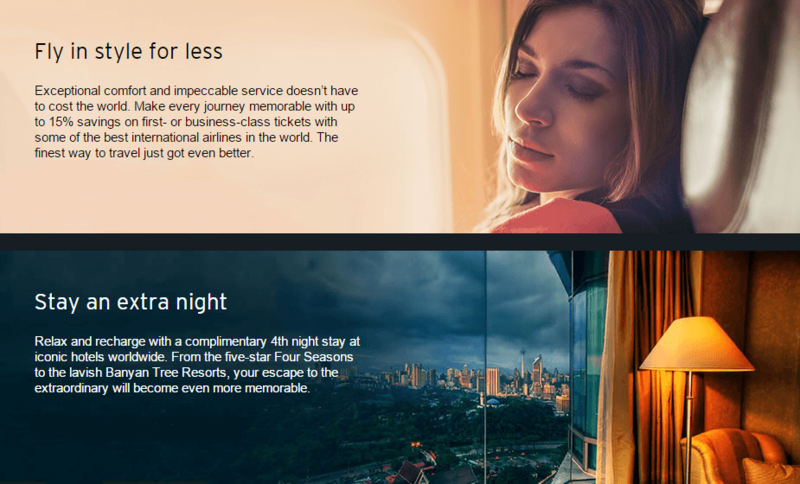 The Citi Prestige Card is part of the ThankYou rewards program. Despite its high annual fee of $450, having the card is also an excellent way to gain access to Priority Pass Lounges and other generous benefits. The Priority Pass Lounge access that comes with this card is better than that offered by American Express. You can bring up to two guests or your immediate family to the lounge for free. If you want to bring more people, an authorized user card for lounge access costs only $50 a year. The Ritz-Carlton Rewards Card has a lower price tag of $395 annually. It comes with free unlimited use of the lounges available through Lounge Club, as well as many other benefits. Free lounge access with this card includes one guest. Additional guests can get in for the discounted rate of $27. All of these cards come with high annual fees, but if you take advantage of the cardholder benefits including free airport lounge access, the card will pay for itself. There’s no need to dread long airport layovers when you have lounge access.